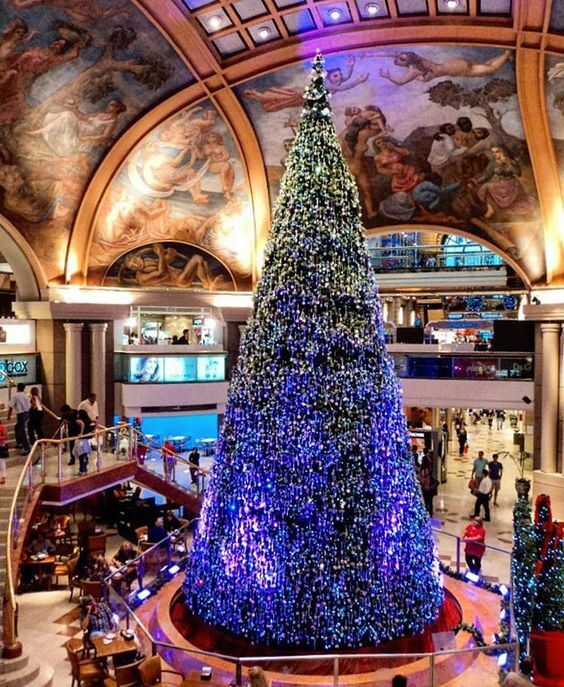 Christmas in Buenos Aires resembles New Years Eve in many other countries. Complete with fireworks, bonfires, firecrackers, blasting music, chanting and the list can go on. If you’re not prepared for it, it could be frightening, but in reality celebrating Christmas in Buenos Aires is riveting. This is a brand new Christmas experience full of excitement and partying. If you are looking for something a bit more exotic and crazy, then Buenos Aires is your place.